Genuine protection of the skin. Forms a barrier with zinc oxide, protecting your baby’s skin from moisture, which can cause skin irritation. Hamamelis extract and panthenol help to soothe irritated skin. 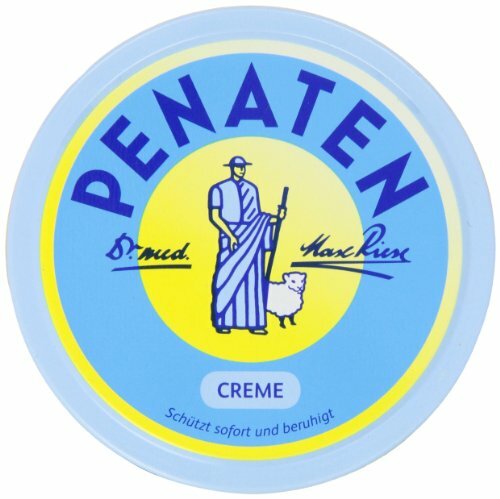 Since 1904 Penaten Creme takes care of baby’s skin, ensuring hygiene and well-being with a protective action during 12h. Protects the skin: Creates a protective barrier, thanks to Zinc at 18.7% and Lanolin. Protects the skin from the effect of urine for more than 12 hours. Helps prevent dry skin and prevents cracks Skin defenses: specially designed with cetylpyridium chloride to keep the skin healthier. How Do We Build Our Teenage Girls' Self-Esteem?